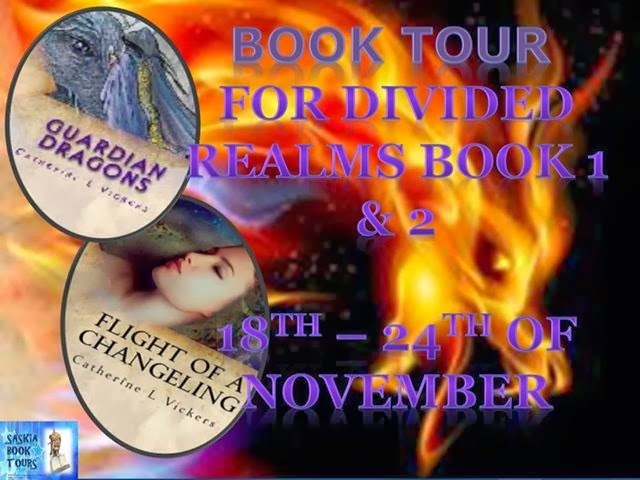 I cannot thank these blogs/sites enough for hosting my virtual Book Tour. It's fantastic how we writers/readers help each other so much. I'm honoured to be a part of it in the grand scheme of events. Also a big thanks to www.saskiabookservices.yolasite.com for organising the whole things. Don't forget to enter the Rafflecopter giveaway Not only Book 1 but also Books 2 and 3 in e-version.